FAQ: What Are My Career Options After Fashion School? Building a career network is an integral part of any job search. According to LinkedIn, 70 percent of people hired in 2016 got a job at a company where they knew someone. By starting your networking efforts while you're in school, you'll have a leg up when you start the job search. There are many ways you can network in any industry, but using social media can be one of the easiest if you do it right. Use these five tips to successfuly network in the fashion industry from your sofa. FAQ: Do I Need a Degree to Become a Fashion Designer? 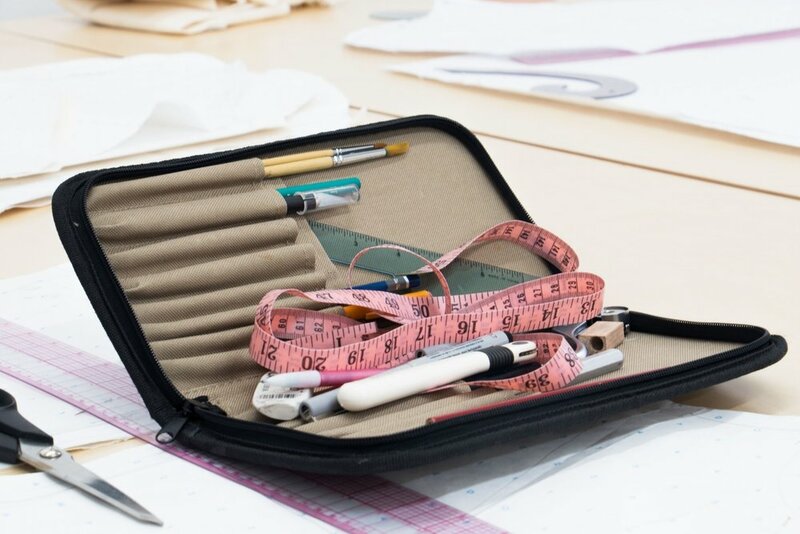 During the application process, the question that gets asked most to New York School of Design admissions advisors is if a degree is needed to become a fashion designer. Both students fresh out of college and those looking to make a career change are hesitant to spend tens of thousands of dollars and two to four years on college if it’s not absolutely necessary. There is good news for those looking to save time or money - a degree is not necessary to become a fashion designer! 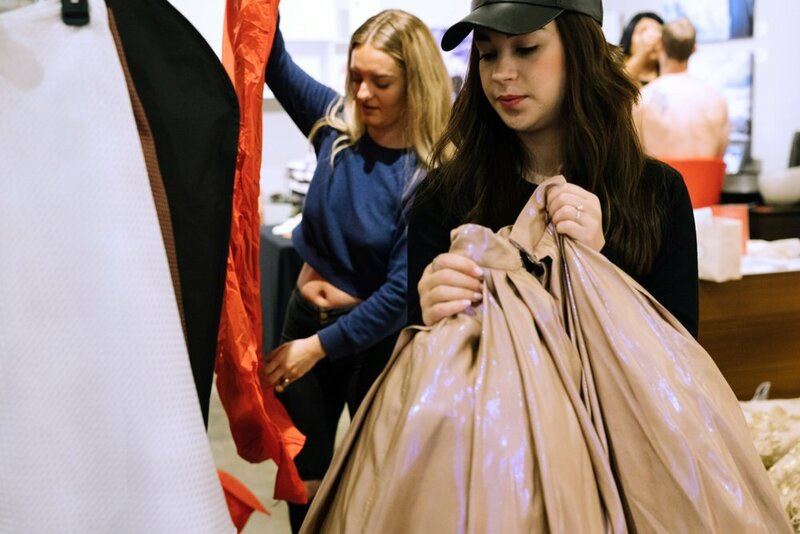 Getting a fashion internship is an important step in your design career, but it can also be one of the most challenging. Fashion is a notoriously competitive industry and every internship opportunity received hundreds of resumes from qualified applicants. Follow these tips to make the search for a fashion design internship just a little bit easier.